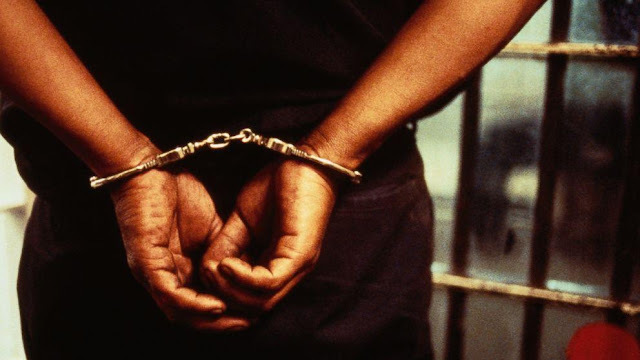 A security guard attached to one of the government owned secondary schools in Ajara area , Fasinu Wusa was on Monday tried before a Badagry Magistrate Court for allegedly defiling an 11 year-old Junior Secondary School one student. The police prosecutor told the court that the accused was caught making love to the girl in an office on February 11, 2019. He said the accused allegedly lured the girl into his office, pulled her pant and penetrated her. “He was summoned by the school authority when the information got to them and he admitted making love to girl before the school authority. “The police found him culpable and he was charged before Badagry Magistrates Court for the alleged offence,” he said. The suspect, however, pleaded not guilty to the charges. In ruling, Chief Magistrate Jimoh Adefioye granted the suspect bail in the sum of N300,000 with two sureties in like sum. The Magistrate ordered that the suspect be remanded in prison custody pending when he would meet with his bail condition. The matter was then adjourned till April 2, 2019.